Discover the history behind enchanting Prague on our 2.5 hour free tour. Our local guides will take you through the city, reveal its quirky secrets and local legends. 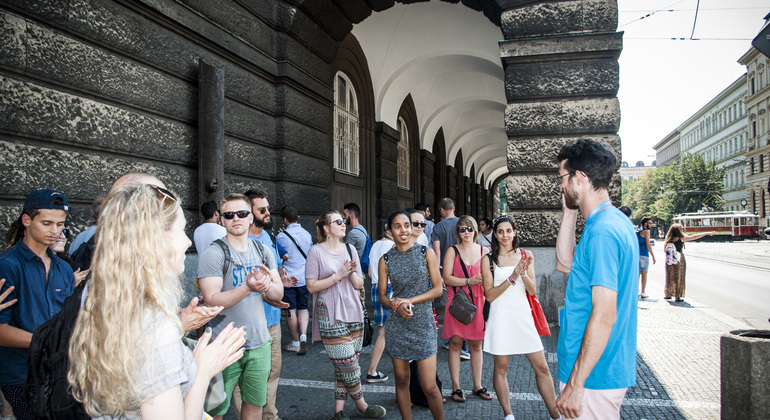 On this walking tour, you will learn and enjoy Spanish guides with experience and fun and you will get into the real stories of Prague and the Czech Republic. Come and explore the world’s largest Medieval castle with us on this amazing and unique Free Walking Tour: the Castle Tour on every day in English, Spanish. Join this 3-hour walking tour and discover the many top attractions in the city. 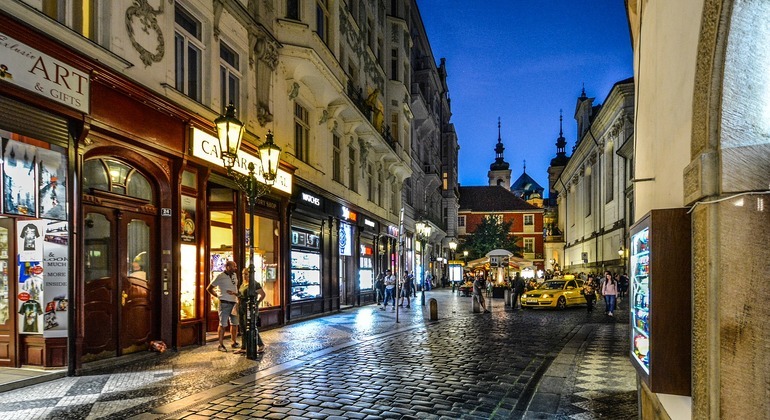 Local experts will guide you through romantic streets and soaring towers, while you learn about Prague's rich culture and how it was shadowed by oppression. 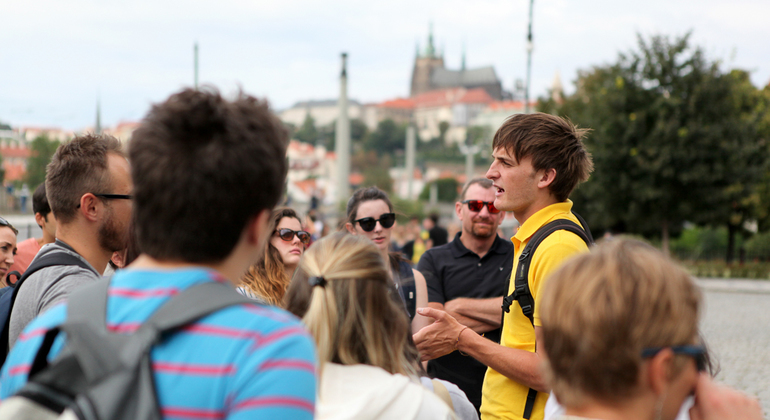 Discover Prague with guides that will take you to the best and most amazing places and tell you fascinating stories about the city from the Old Town to the Jewish Quarter. Explore the wonderful and legendary city on this walking tour that will impress you with its amazing monuments of different styles in every corner of its old town. Dive into rich and mysterious history of enchanting Prague, learn its legends, meet heroes and contemporary life. Be ready for an amazing 2.5-hour free walking tour. Prague is known worldwide for its electric nightlife. Home to the unique and wonderfully odd ruin bars, insane nightclubs and bars that never close. Join and Enjoy! Provided by SEGWAY EXPERIENCE, s.r.o. Imagine you glide through the medieval walls of Prague and its history rises before you. Come and see the most eminent monasteries as Strahov and Břevnov with us. 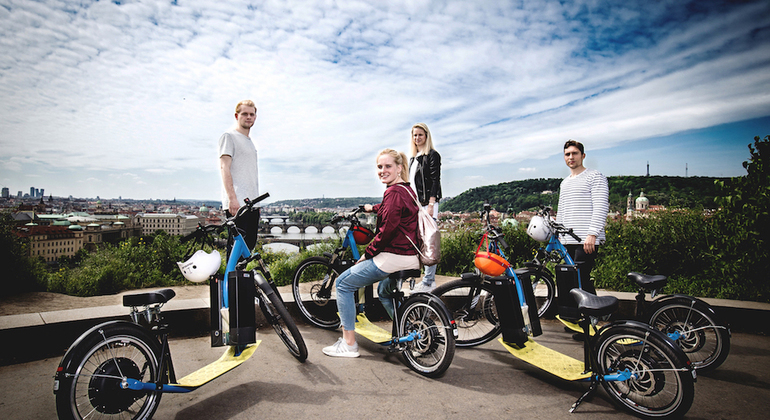 The most fun Segway in Prague to discover the secrets with experienced local tour guides, see its architectural jewels other hidden sites not shown by other tours. 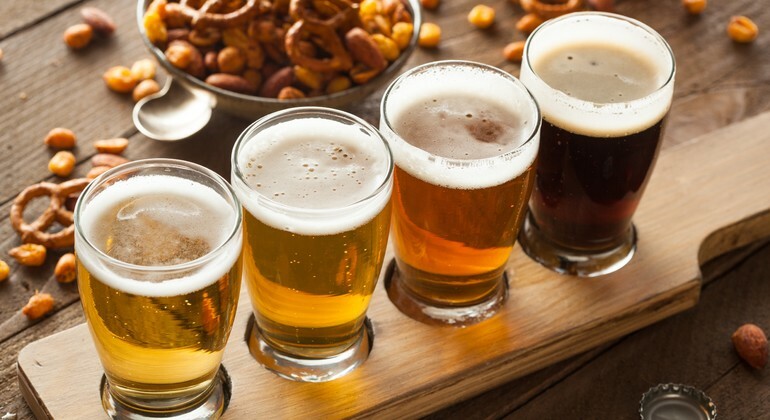 Discover our local craft-beer scene with an expert guide, enjoy 11 delicious beer tastings & food included, and get an appreciation for the craft in craft-beer brewing. 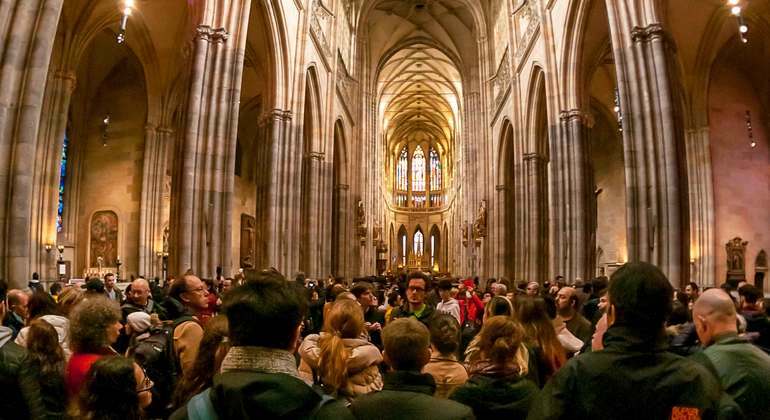 On this 3 hour guided tour you'll visit some of the most famous sights in Prague from Prague Castle, Lesser Town to St. Nicolas Church and so much more. 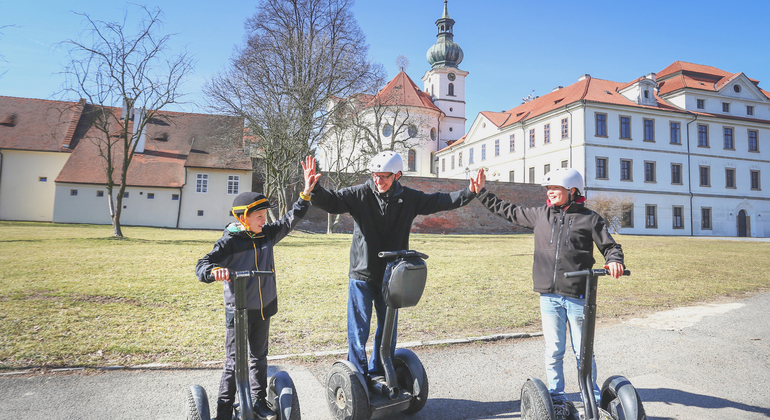 Follow your guide around by Segway and see Lennon Wall, Kampa Park, Strahov Monastery, Prague Castle, Petrin Tower, Loreto and Lesser Town in the most convenient way. Visita el tour especial, conociendo locales tabernas con su cocina, gastronomía y, por supuesto, cerveza checa. Degusta el gusto verdadero de la República Checa. This walking tour shows you an epic scenery of the grounds of one of the largest castles in the world, Prague Castle. Discover amazing sights of Prague on a 3-hour tour. 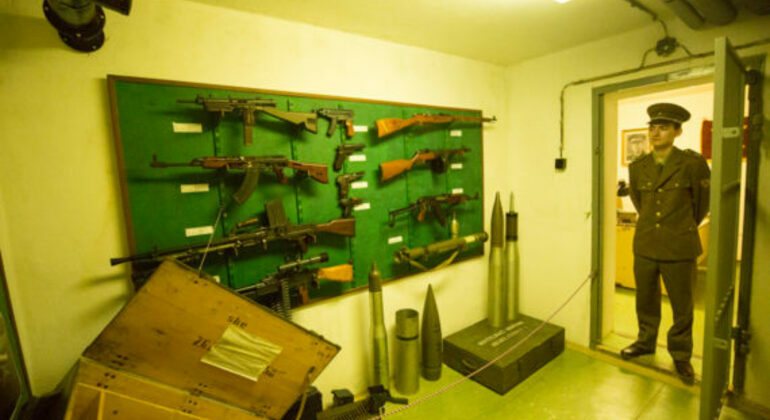 Discover more about the consequences of the communist dictatorship and the invasion of the Warsaw Pact troops after the Prague spring, knowing very different spaces and locations that are not known in classic tourism. 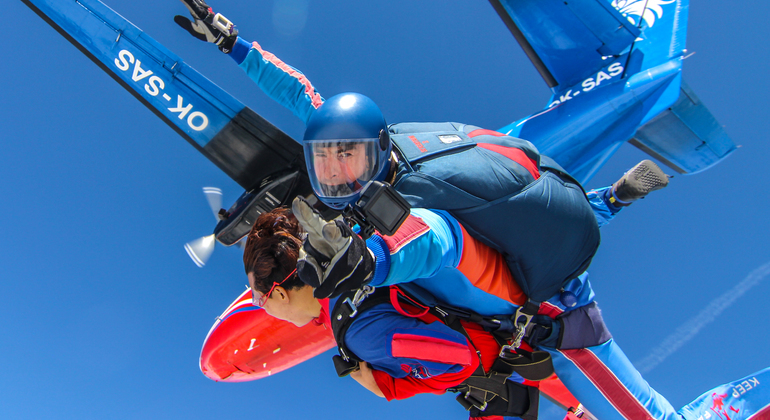 Enjoy safe skydiving during almost 60 seconds of free falling and then flying under open parachute for 6 minutes with tandem dive. Feel unforgettable feelings with us. 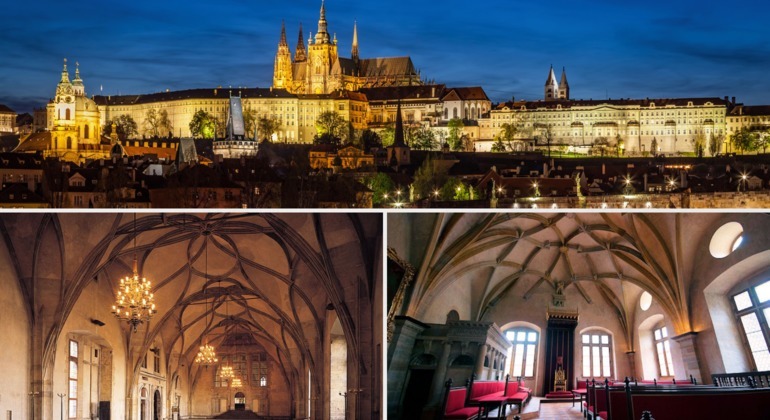 An essential tour of the largest medieval castle in the world and the Malá Strana neighborhood. We will talk about the history, legends, anecdotes, and curiosities, told in a relaxed and close. Discover the world’s largest castle with an experienced guide. Bus up to the Castle hill included before walking down the Hradčany district to explore the famous grounds. Prague is a magical place, a magnificent cityscape of Medieval, Gothic and Central European modernism. Strolling over the Vltava on historic Charles Bridge, below the splendid Prague Castle and through the cobbled streets into Old Town square, as evening falls and these visual treats elegantly glow in illumination, you'll be hopelessly captivated by this strikingly beautiful city! The remarkably old structures & cobble stones of the Czech capital have seen a great deal of history, both ancient & recent; from kings of Bohemia to communist dictatorship & the Velvet revolution and this is to be seen all around you, from sights like the Astronomical clock, St. Vitus Cathedral, Wencesles square & Powder Tower. Thankfully the classical character of Prague remains unspoilt, these time-worn buildings & narrow alleyways are as integral to Prague as ever. But Prague is also a modern, cosmopolitan capital offering much more than history & ancient treasures. 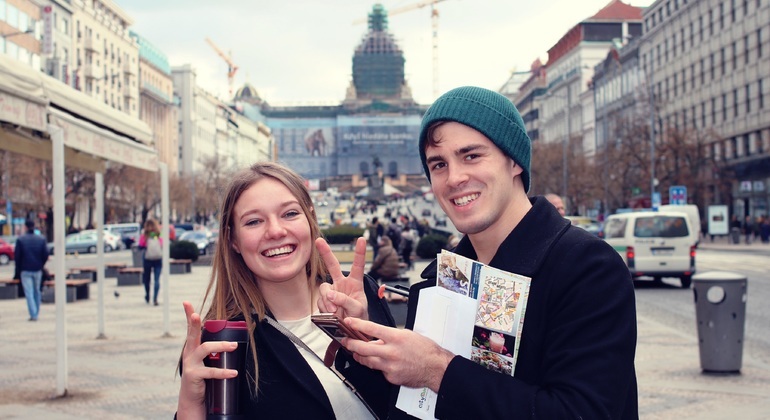 A vibrant social culture & exciting nightlife, fueled by famously great Czech beer, fantastic pubs & clubs, restaurants & delightful cafés serving delicious local food mean there's plenty to do in Prague after exploring with freetour.com free walking tours. Join amazing local guides to really see & experience Prague and learn about greats like Franz Kafka. You will ache to leave Prague, and long to return.